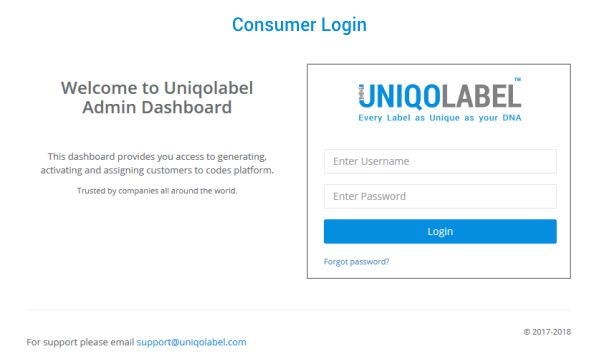 Uniqolabel Dashboard is brand’s gateway to Uniqolabel allowing them to setup and completely customize their aplication. 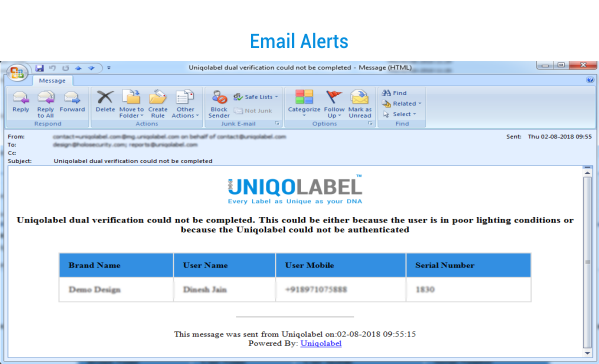 Each action on Uniqolabel is customizable. 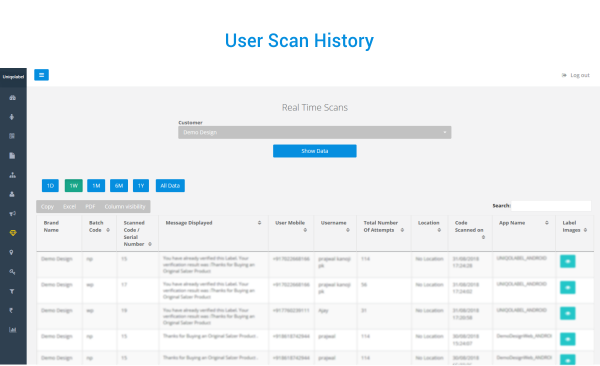 Dashboard also provides real time reports and analytics data to brands so that they are aware of how their products, users and their loyalty programs are performing.